Welcome to MidLife Avenue! I am so glad you are here. 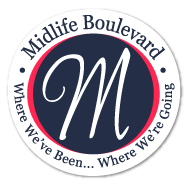 MidLife Avenue was created to be the companion to my MidLife Avenue YouTube Channel. My channel is the place to go for product reviews. I review all kinds of products that those of us in MidLife care about. You can find health products, technology, products to use during playtime with your grandkids, kitchen items and much more. Subscribe to the channel to get updates as soon as they are posted. I will also be sharing those videos on this site so you won’t miss anything. 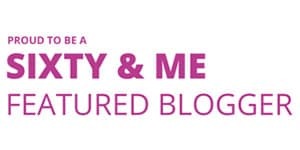 This blog and the channel are complimentary to each other. I hope that you will find both useful. I will also be giving products away via the YouTube channel. Subscribe so you don’t miss out!